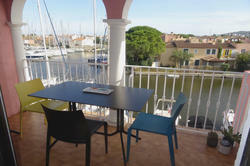 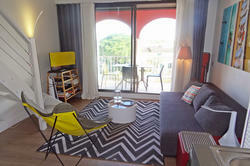 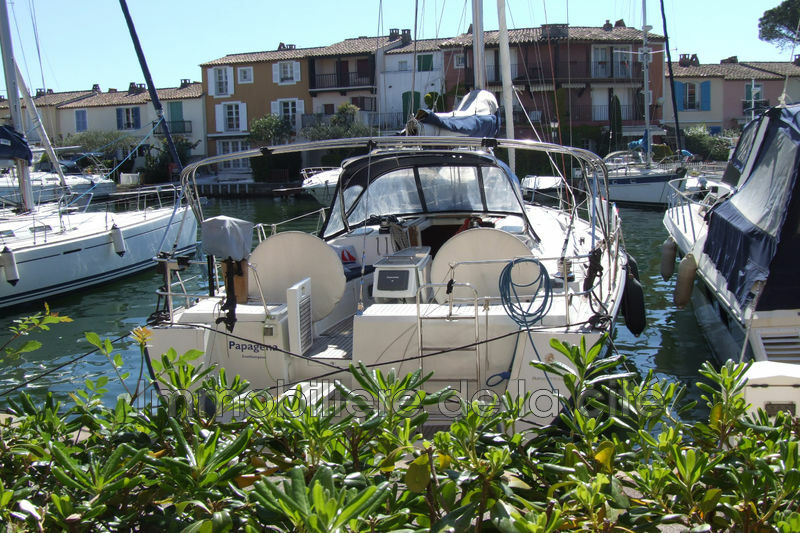 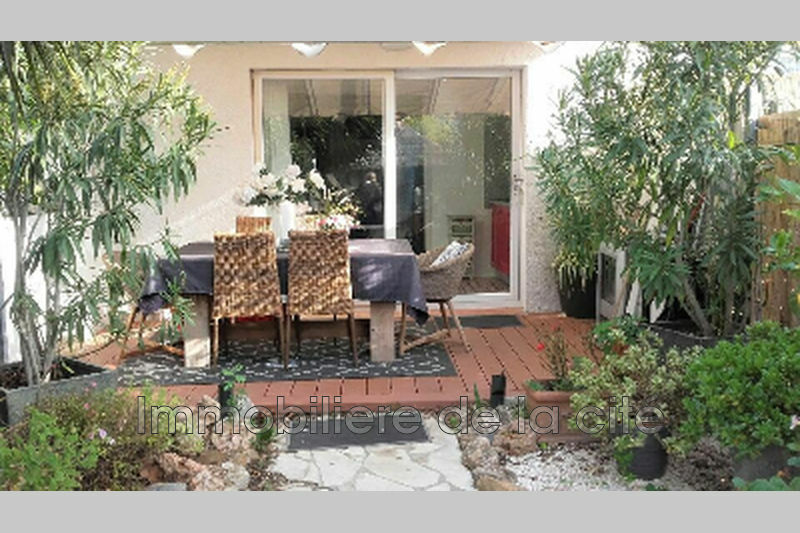 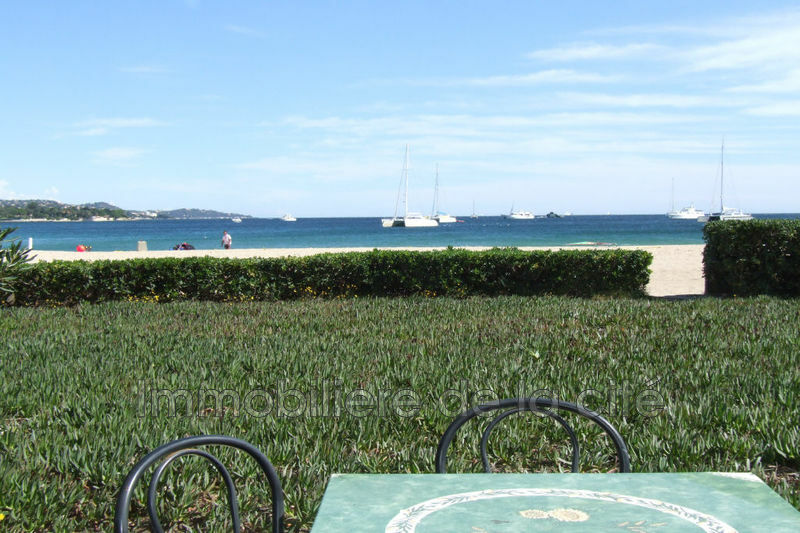 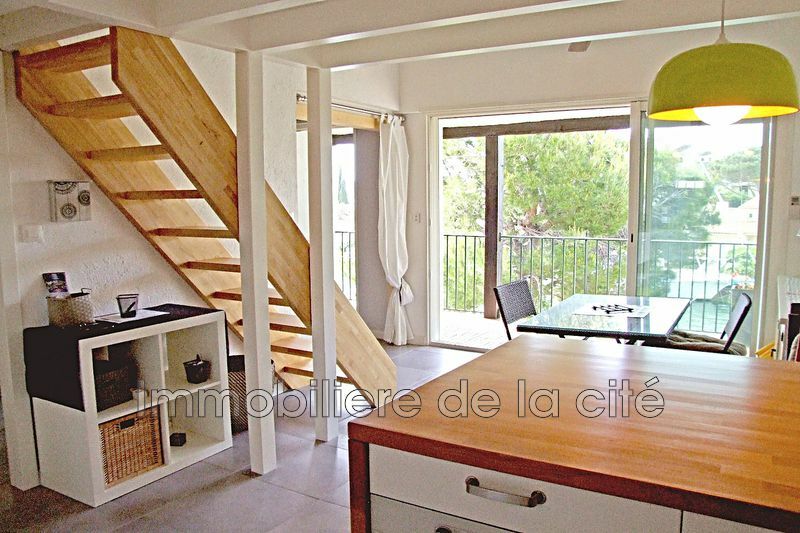 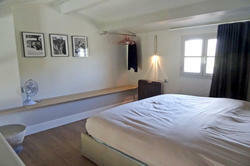 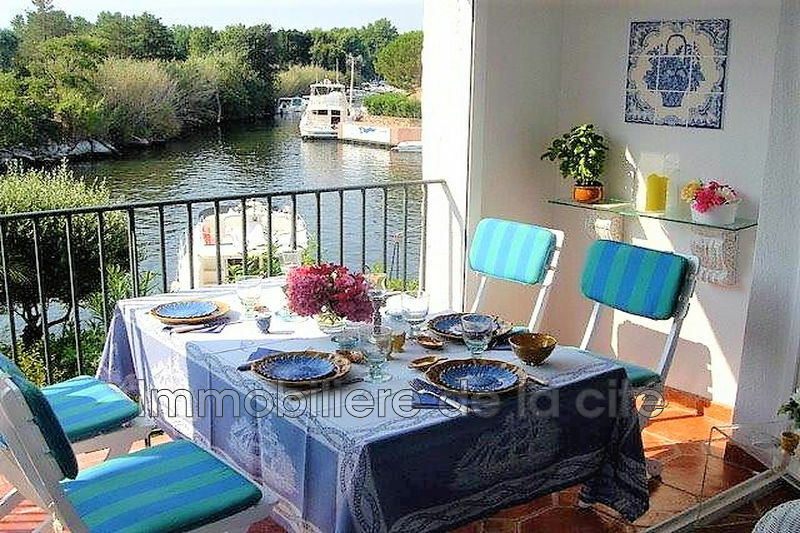 PORT GRIMAUD 2 rooms renovated (31 m2) with closed garage and loggia with open views. 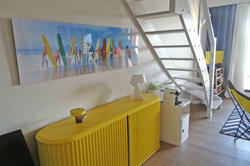 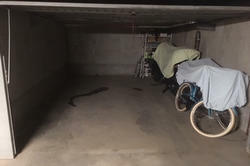 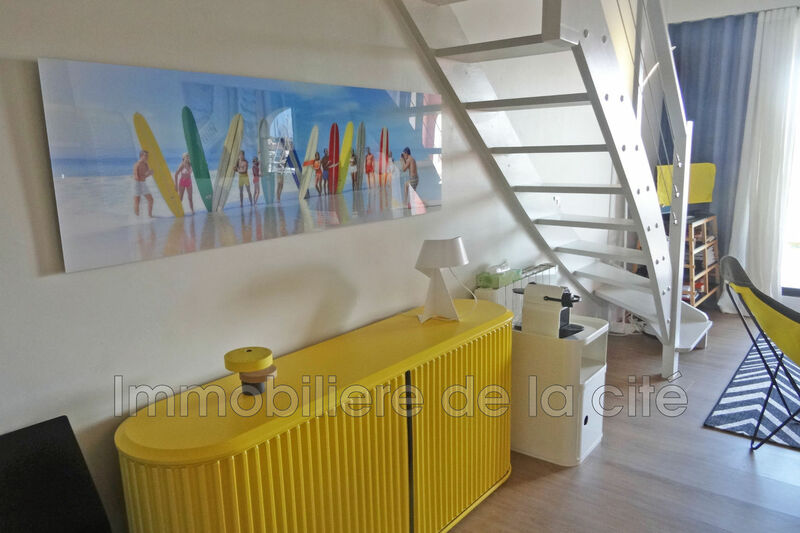 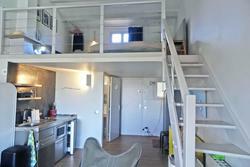 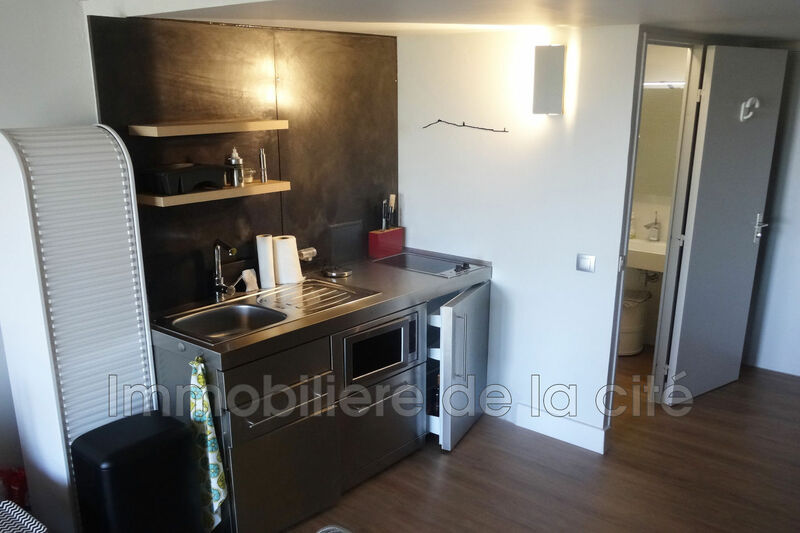 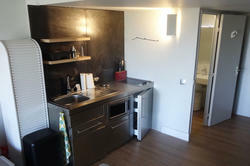 On the second floor of a secure building, beautiful apartment tastefully renovated including an entrance, a living room with kitchen area, a shower room with boat washing machine and toilet, a mezzanine connected to the apartment by an internal staircase new. 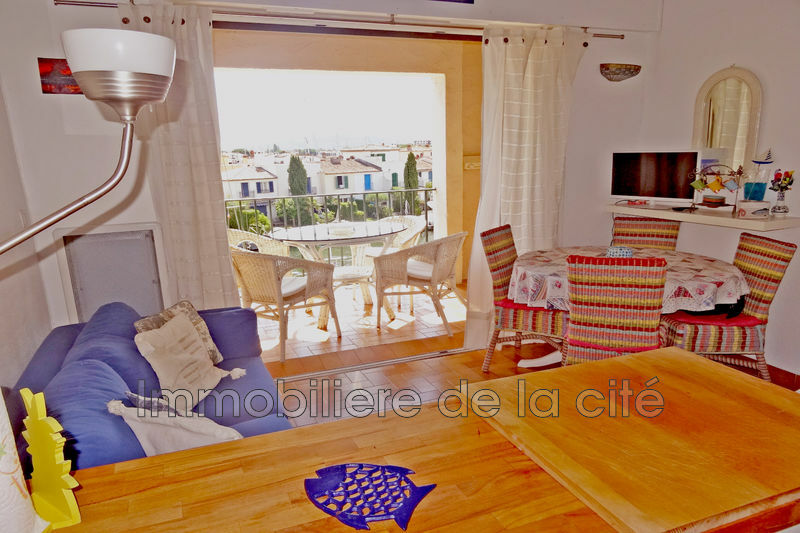 The living room opens onto the loggia, lined with beautiful arches and stone columns, with unobstructed views of the rooftops.